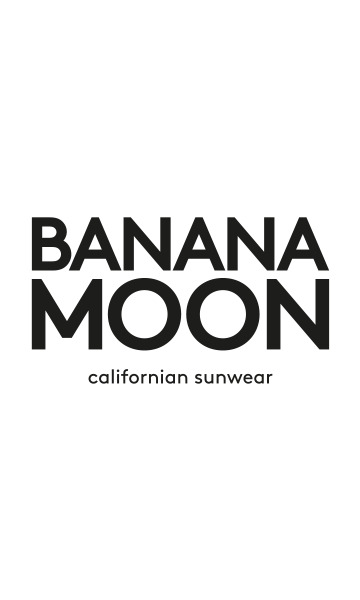 Clutch ALINA TRIKOMO of the fall winter 2018-2019 Banana Moon collection. We love this clutch in wooly material for a casual and chic look. In your hand bag or beach bag, you can take it away with you easily. The clutch closes with a zip fastener.